In late 2015, the board of directors of the Stonewall Democratic Club of Greater Sacramento began deliberations on creating a nonprofit corporation committed to a shared goal - ”to advance equal rights for all people, regardless of sexual orientation or gender identity.” The Stonewall Club had been successful in its mission to support and elect LGBTQ individuals to office, to assure a greater voice in governance. However, it was time to broaden objectives using advocacy and educational mechanisms best undertaken by a separate public benefit organization. The new nonprofit was envisioned to expand our common cause and work in alliance to advance civil rights of LGBTQ individuals and their families. 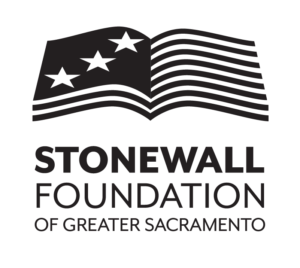 At the urging of founder Sam Catalano, the Stonewall Foundation of Greater Sacramento, a 501(c)(3) corporation, was established in late 2016. It moved quickly to fund its foremost objective, a university scholarship aimed at students working to increase LGBTQ equity and representation in civic affairs. Short and longer term undertakings aim to empower our LGBTQ community and its allies. 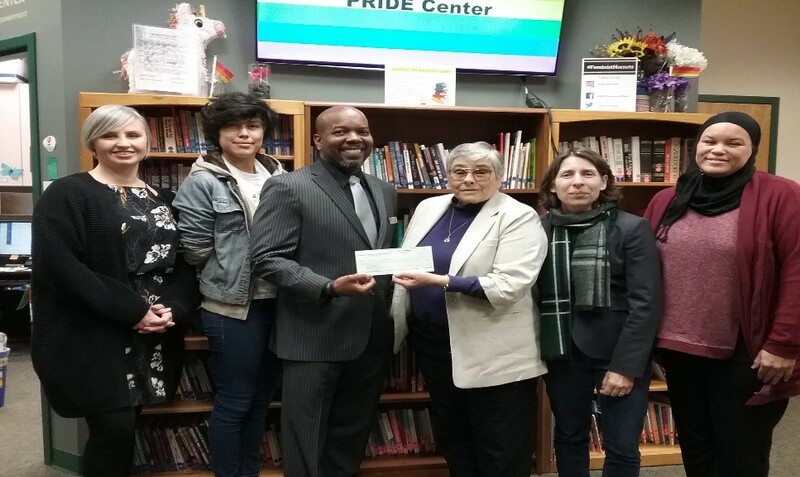 Foundation resources will cultivate leadership through education and partnerships with LGBTQ individuals, educators, government officials, and social justice communities to achieve our goals. Whatever background or means, true advocates share a passion and commitment to empower our community. The Stonewall Foundation supports youth advocacy training to promote LGBTQ leadership that will advance justice. 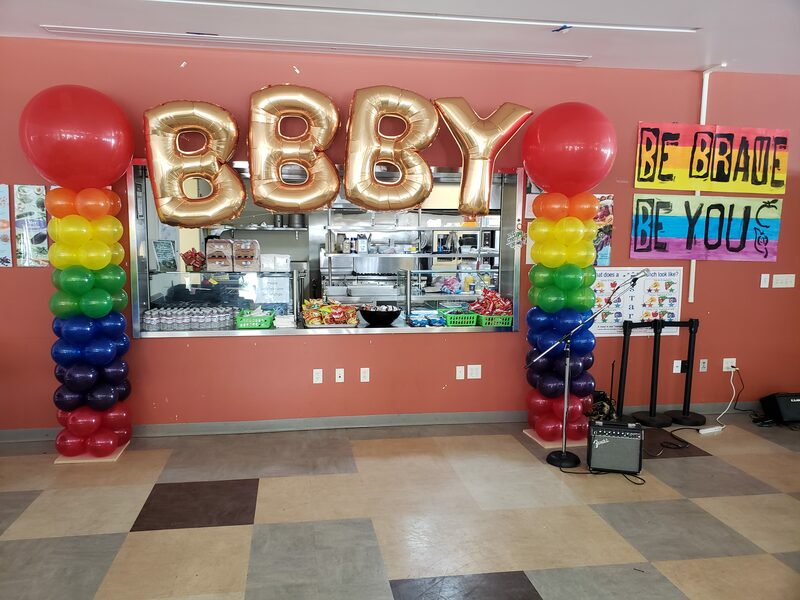 Sponsoring the 2018 BE BRAVE, BE YOU leadership conference for LGBTQ+ youth, organized by the Sacramento City Unified School District. Named for lifelong activist and early California champion of LGBTQ rights, Laurie McBride, the Stonewall Foundation scholarship supports CSUS college students working to increase LGBTQ equity in civic and government affairs. There is no more effective way of learning about LGBTQ public policy issues than through direct involvement. The Stonewall Foundation provides opportunities for work and volunteer experience to build new leadership capacity. The scholarship is named after Laurie McBride, a lifelong activist and early champion of LGBTQ rights. She was a leading advocate in California, and instrumental in pushing for protections long before most of the country even considered the LBGTQ community a discriminated class. Ms. McBride is a former legislative advocate who worked for decades in local, statewide and national movements for civil rights and political access for LGBTQ individuals. She served as an Assistant Secretary of State for California, and was executive director of the Lobby for Individual Freedom and Equality (LIFE AIDS Lobby) from 1990-1998, where she led legislative efforts on employment protections, domestic partnerships, and HIV/AIDS treatment and prevention. Bringing together a state-wide activist coalition to advance gay rights across California, she went on to serve as the Co-Chair of the National Stonewall Democrats for 10 years. From the earliest days of the AIDS crisis, Ms McBride worked to build community coalitions and consensus, first as chair of the San Francisco Community Partnership Against AIDS, and then later with the statewide coalition of the LIFE AIDS Lobby. California was the first to include specific AIDS funding in its state budget for treatment, prevention and education. Numerous attempts to criminalize or quarantine people living with HIV/AIDS were successfully defeated. She led efforts to enact legislation protecting California gays and lesbians from discrimination in employment, housing and public accommodations – more important today with the specter of a so-called religious liberty bill at the federal level. Thanks to the decades of work by the Lobby and partners, Californian law will continue to serve as a safeguard in this new era of rolling back civil liberties and health care. 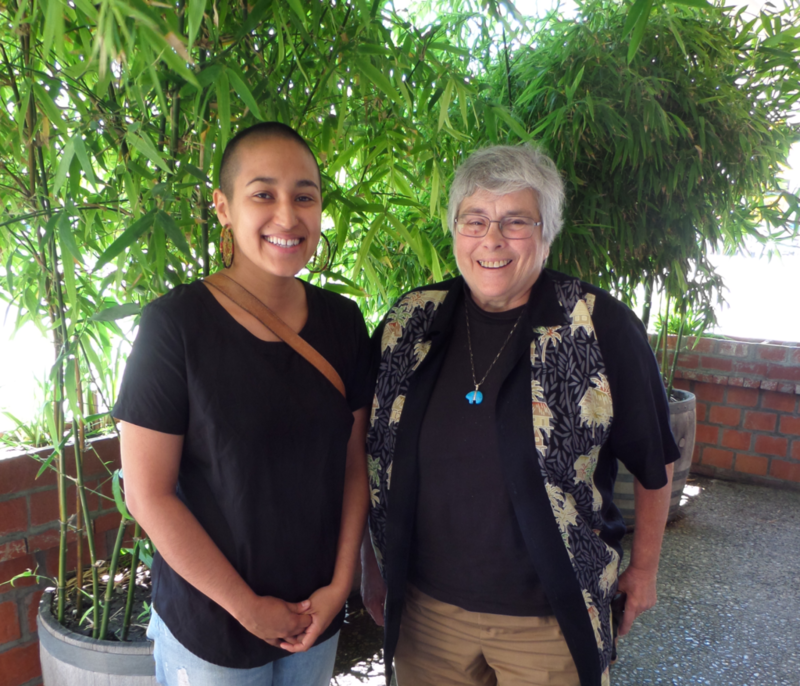 The new scholarship is financed by the Stonewall Foundation of Greater Sacramento to cultivate new advocates who, like Ms. McBride, understand that fighting for equality requires ongoing commitment and resolve. Laurie McBride on AIDS from Legends of Courage on Vimeo.